The only limit to what you can accomplish is your imagination. In the competitive landscape of enterprise marketing, your team has to move fast and stay nimble to keep up with the changing world of cross-channel marketing. But your marketing cloud ESP is more hindrance than help. Why can’t you just come up with a great campaign idea and execute it without having to jump through so many hoops? Dream & Do with MessageGears. You know personalizing messages is the way to generate sales and build loyalty, and you want to be able to move quickly to execute every creative campaign you can dream up. MessageGears delivers. Building separate campaigns for each marketing channel is both inefficient and ineffective for your customers. With MessageGears’ cross-channel technology, build one campaign that intelligently chooses the right channel for each message. Whether you’re a beginner or a seasoned marketer, the time will come for your ESP to be there for you. MessageGears has the highest customer satisfaction ratings in the industry for a reason. 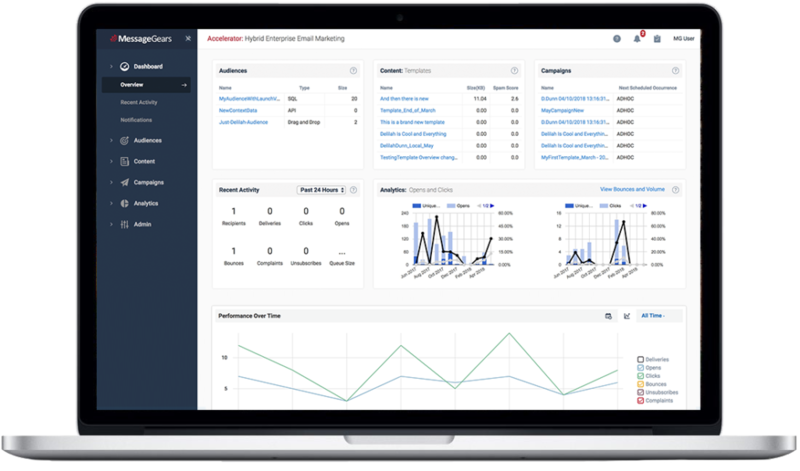 Meet the only UI built specifically to meet the unique challenges of today’s enterprise marketer. The result of thousands of conversations with marketers at some of the world’s biggest businesses, our new platform gives you the power to hyper-personalize messages with unprecedented drag-and-drop ease. 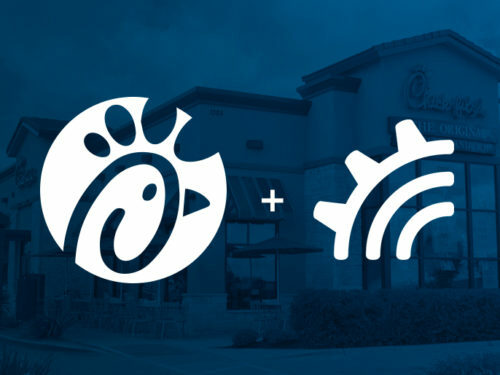 When it comes to message personalization, few companies are more creative or demanding than Chick-fil-A. Today, they generate 500+ email versions per deployment, with 32 different base segments, hyper-personalized and localized to the customer’s favorite location. All using MessageGears technology.